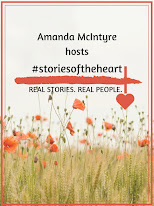 Amanda McIntyre: HEARTS ABLAZE LAUNCH PARTY! OCT.20 MARK YOUR CALENDARS! HEARTS ABLAZE LAUNCH PARTY! OCT.20 MARK YOUR CALENDARS! JOIN US IN THE COMFORT OF YOUR OWN HOME October 20, 6-9 PM (EST) to celebrate the launch of our special historical romance collection--HEARTS ABLAZE! 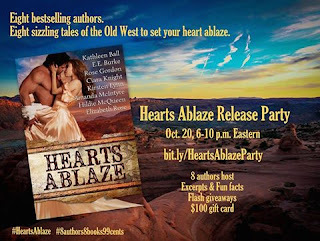 Gather round the fire pit and get your marshmallows ready..
Join 8 bestselling authors to celebrate the release of Hearts Ablaze, eight sizzling tales of the Old West. Come prepared to ask those BURNING questions (yes, you can put us on the hot seat, and feed us s'more afterwards). 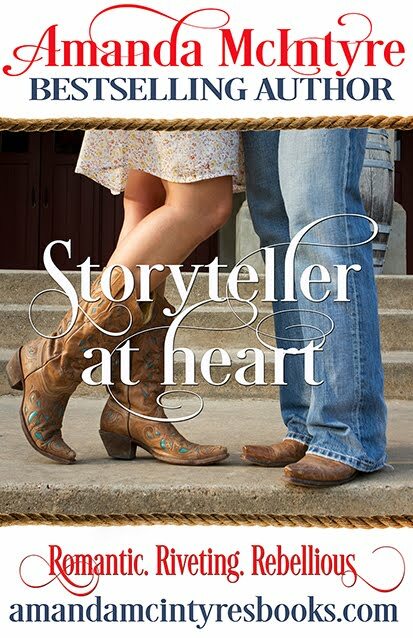 Enter FLASH giveaways & a RAFFLE for the grand prize, a $100 Amazon gift card. Your hosts for the evening!! Labels: Amanda McIntyre, boxed set, Ciara Knight, E.E. 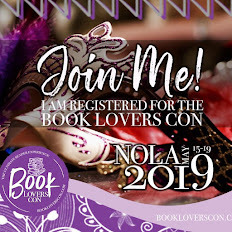 Burke, Elizabeth Rose, facebook book lunach party, Hildie McQueen, historical romance, Kathleen Ball, Kirsten Lynn, Rose Gordon, special price. Good to know about this launch party. Wanted to attend it but was unable due to my business party that was arranged at one of corporate events NYC. Had attended it along with other colleagues. We had an enjoyable time there.